German Federal Foreign Office, Europasaal. Worldwide, the number of people affected by conflicts, natural disasters and epidemics is on the rise. The increasing length and depth of humanitarian crises have stretched the capacity of humanitarian actors and the international humanitarian system to respond effectively and the gap between needs and the resources available to meet those needs remains wide. The safety of humanitarian staff, and the ability of humanitarian agencies to access affected people in conflict situations, continues to be a cause for grave concern. At the same time, the international humanitarian system is in transition and has developed further in the last years. Initiatives such as the World Humanitarian Summit and the Grand Bargain were set up to increase the efficiency and effectiveness of humanitarian assistance; topics such as innovation and localization in humanitarian assistance are becoming increasingly important. 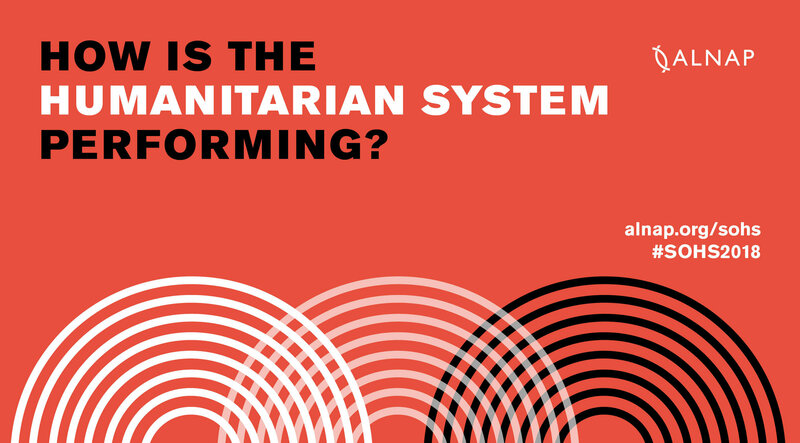 ALNAP’s latest State of the Humanitarian System (SOHS) report covers the period 2015-2017, a period during which there has been a shift in the geo-political landscape away from multilateralism and a rules-based order. The report provides a comprehensive overview of the performance of the global humanitarian system and includes a description of the problems around access and the protection of vulnerable people. The current situation presents great challenges for humanitarian assistance. The German Federal Foreign Office has reviewed its strategy on humanitarian assistance abroad and is publishing a new version for the years 2019 – 2023. The new strategy explains, how and in which focal areas the German Federal Foreign Office will work within the international humanitarian system as one of its most important actors. During this symposium, the latest SOHS report and the new strategy of the German Federal Foreign Office on humanitarian assistance abroad will be presented. Both documents and current challenges for humanitarian assistance – with a focus on the topic of humanitarian access – will be debated in high-level panel discussions. Please register through S08-S@diplo.de by 29 March 2019. In your registration, please mention, if you would like to attend one or both of the events, and your name, organization and email address. Presentation: Dr. Bärbel Kofler, Federal Government Commissioner for Human Rights and humanitarian aid. The legal entity of the CHA is the Maecenata Foundation.